Pro Pallet specializes in building custom shipping containers. We have experience building shipping containers for livestock, agricultural machinery, vehicles, and construction equipment, just to name a few. 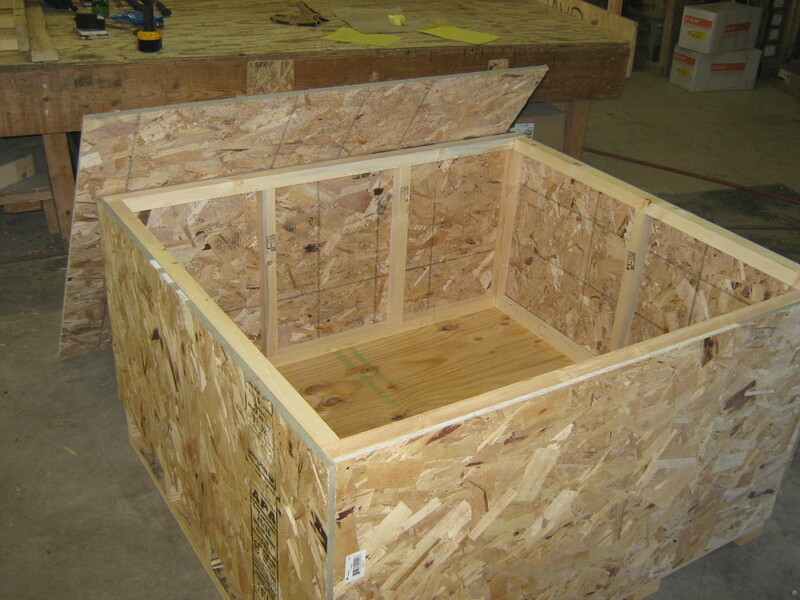 All containers use heat-treated lumber and are built to meet international shipping standards. 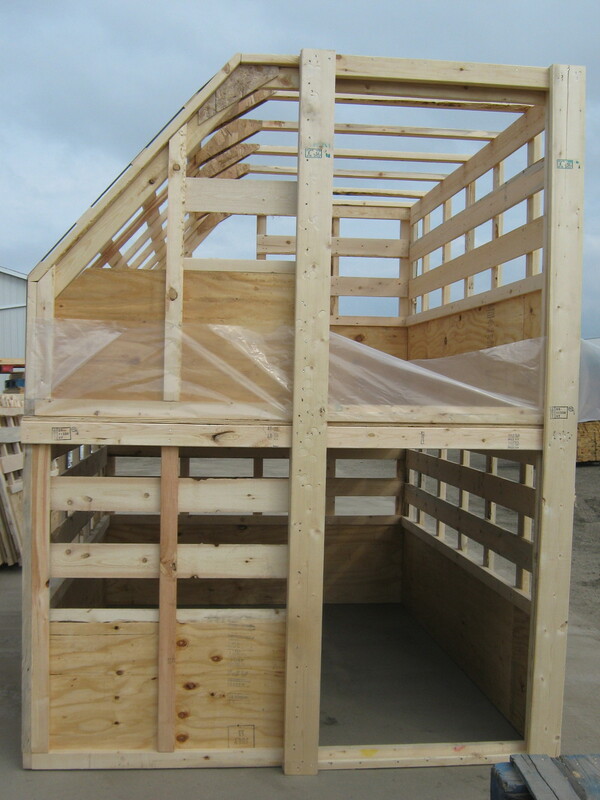 All shipping containers will be custom designed and built specifically for your needs. Everything will be taken into consideration – from the total item’s weight to pressure points and reinforcement. With over 40 years combined experience, we can advise you on the best way to package and secure your materials for domestic and international shipping. Customers have seen significant reductions in damage rates by switching to our custom shipping containers. Limited on-site crating available. Please allow time and notice for custom designs. Need packing materials and supplies? We have you covered at northernpackagingplus.com.